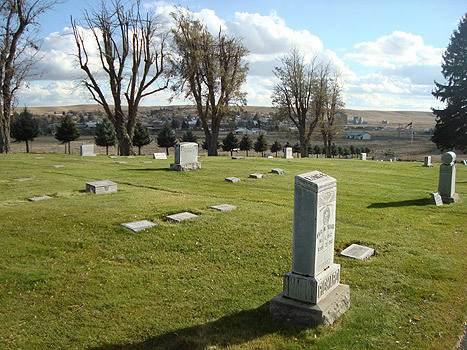 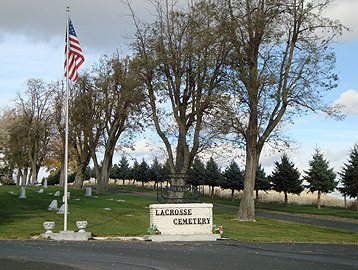 The Town of LaCrosse owns and maintains the cemetery, located just outside town. 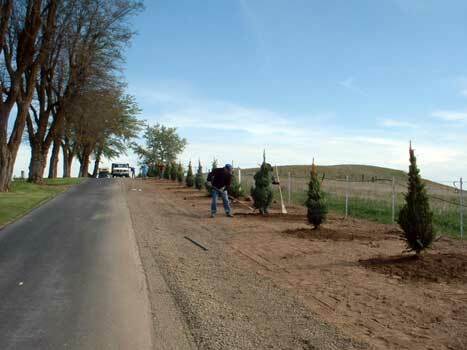 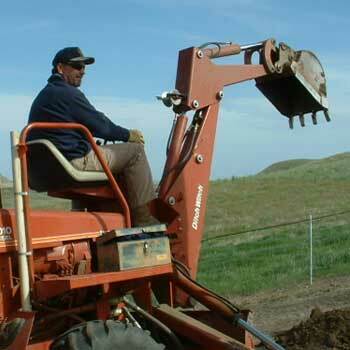 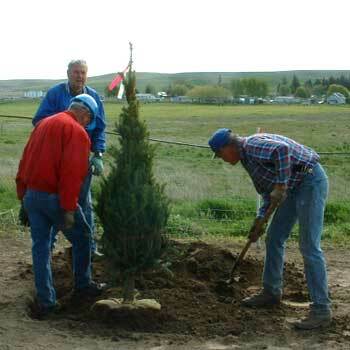 planting of 67 five-foot spruce trees. 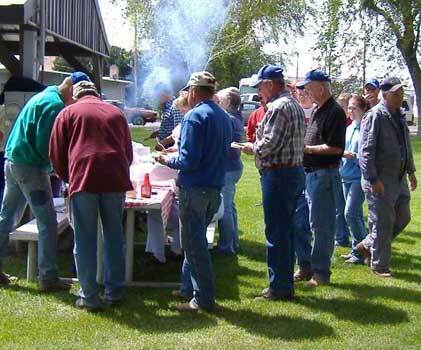 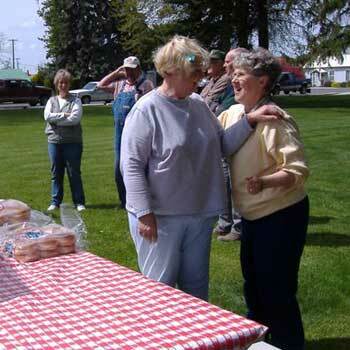 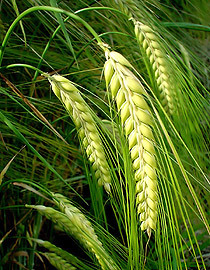 The planting was followed by a community barbecue at the park.